Today, a bill was introduced in the Legislature that would close Nebraska’s health coverage gap and fix a problem that currently inflicts high human and financial costs on our state. We hope you’ll act today to show your support. 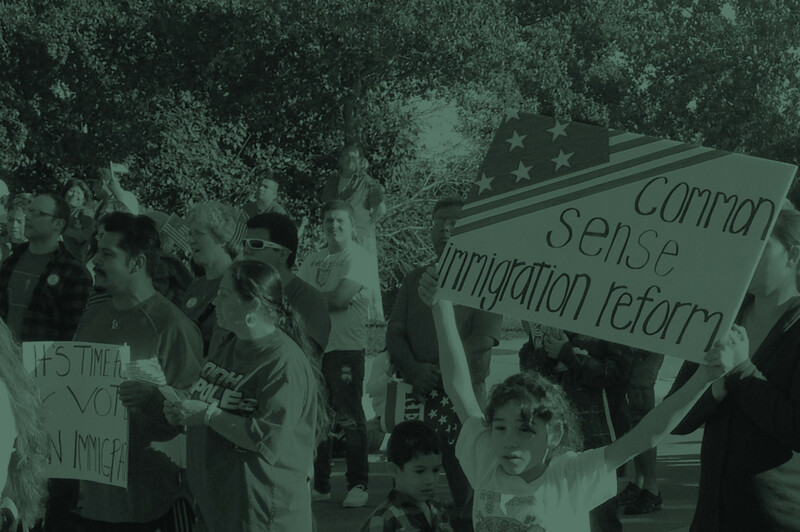 We’re asking you to contact your state senator and urge them to support LB 472, to make health care make sense for all Nebraskans. LB 472, introduced by Senator Kathy Campbell, will create a taskforce to redesign our Medicaid program, and form a plan for more than 54,000 hard-working Nebraskans – people like Amanda – to afford health insurance they desperately need. Bring more than $1.8 billion of our tax dollars back home to provide health care for tens of thousands of our friends and neighbors. Ensure the health care system works better for Nebraskans, lowers medical costs, and boosts our economy by providing thousands of jobs. Prevent nearly 500 unnecessary deaths each year by closing the coverage gap and allowing people who desperately need medical care to see a doctor. 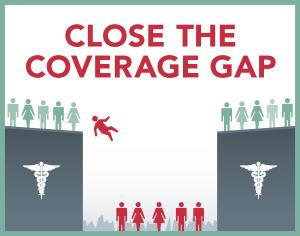 It is important your senator know you expect them to close the coverage gap. Contact them today and tell them to support LB 472 and make health care make sense for everyone.